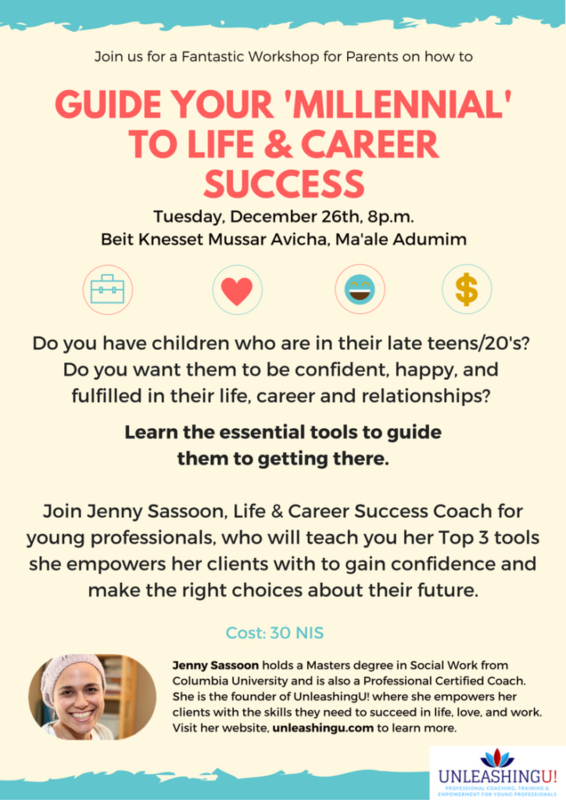 Events | Jenny Sassoon | UnleashingU! 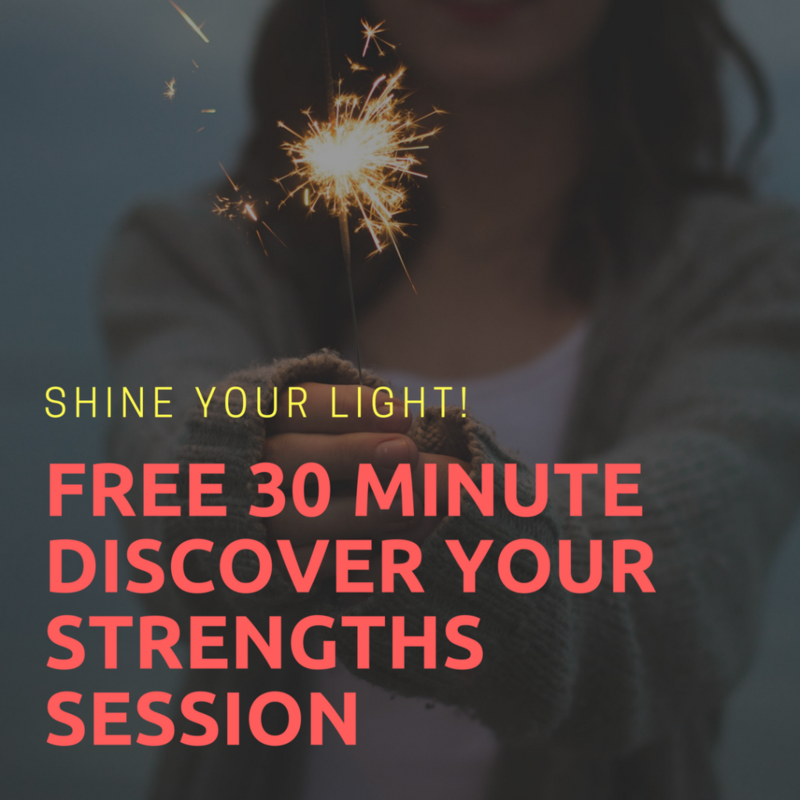 In a half an hour I will lead you through a process of discovering your strengths and teaching you how to define yourself that builds self-confidence that last you a lifetime. 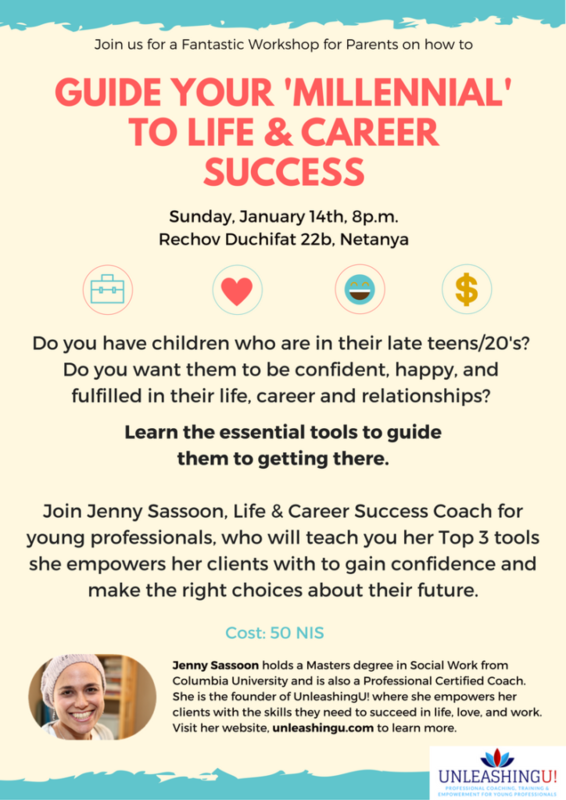 In this workshop for parents of young professionals, I teach you my Top 3 tools I empower my clients with to help them gain direction, confidence, and the process to make the right choices for their future. 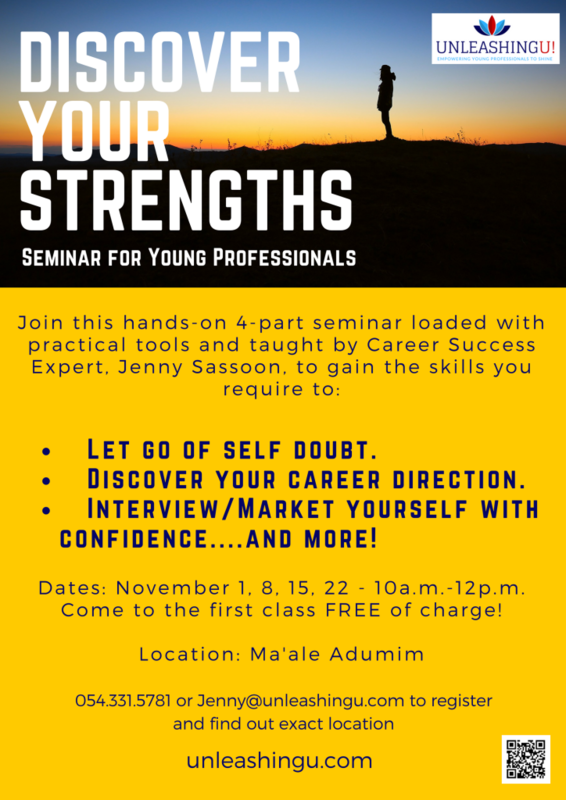 With these tools you will be able to empower your child moving forward.